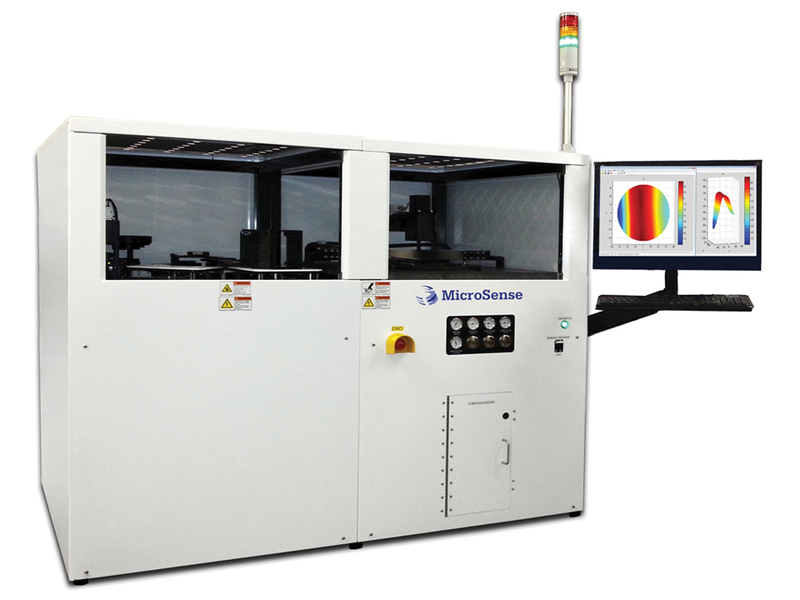 The UltraMap 200C Wafer measurement system precisely measures wafer thickness, flatness and shape using MicroSense’s patented technology. 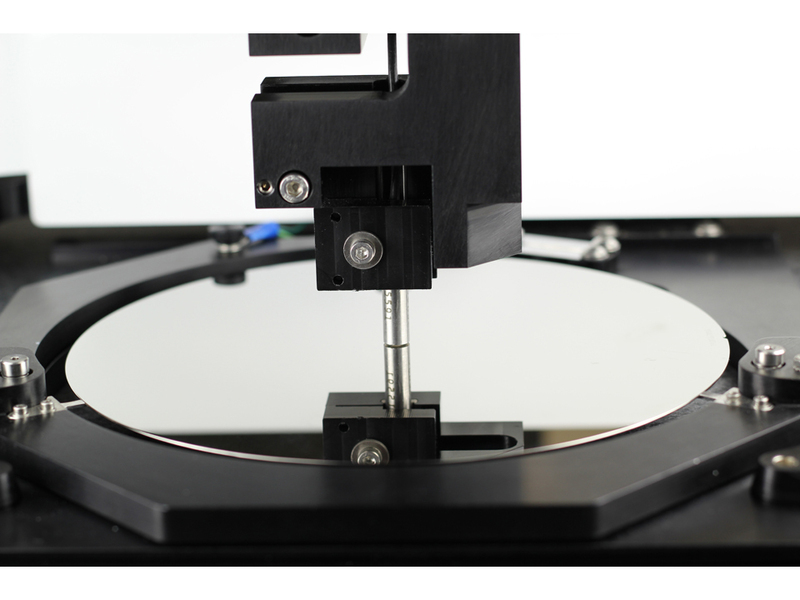 The UltraMap 200C is an extremely flexible system since it can measure a wide range of wafer thicknesses and any wafer material. 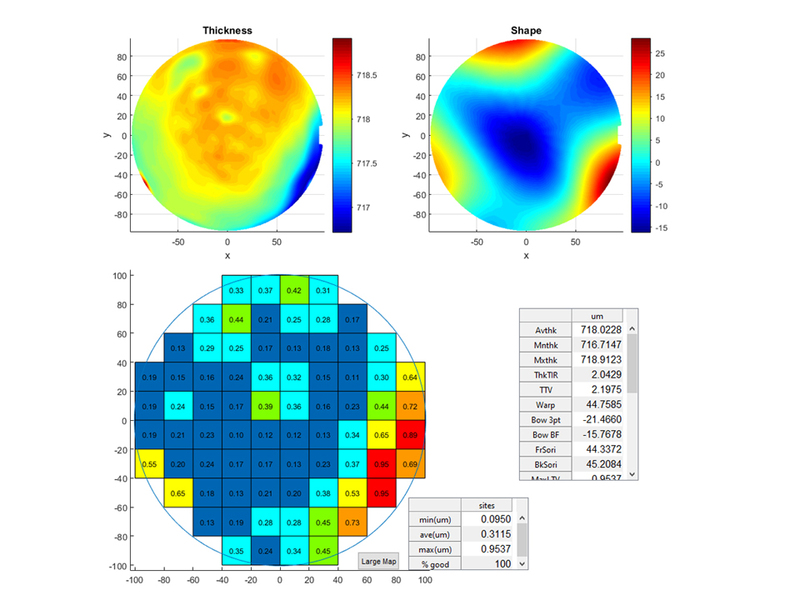 Wafer surface finish has no effect on the measurement – the UltraMap200 measures as sawn, lapped or polished wafers.